61st Ariel Awards of 2019 already opened its postulation forms to movies made in Latin America during 2018. Dominican Republic selected the film that will be representing the country on this Awards, and it couldn’t be other than Veneno: primera caída, relámpago de Jack. This movie, distributed by your loyal Spanglish Movies and directed by Tabare Blanchard, was premiered also on HBO platform last January 18th. It will be representing Dominican Republic on the category “Best Hiberoamerican Film”, wich means a great honor. 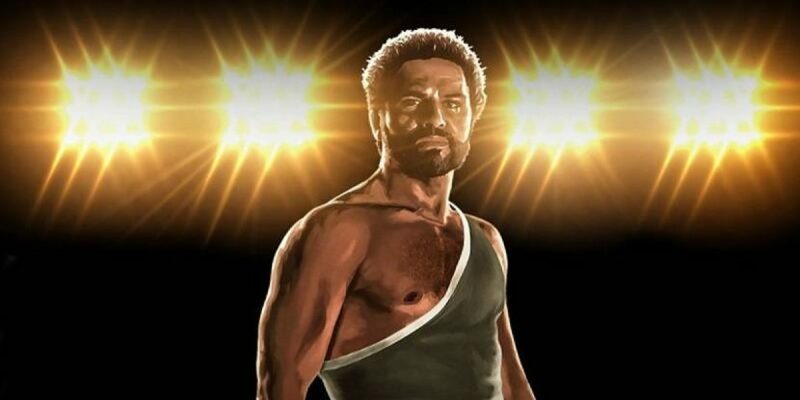 We’ll be expectant and from this moment we wish the best of sucess to this film that narrates the life of the most famous dominican wrestler of all times, Rafael Sánchez (known as Jack Veneno) and his fight with his long-time enemy, José Manuel Guzmán (Relámpago Hernández).